Physical description; xii,120 p., (16) p. of plates : ill. (some col.) ; 31 cm. Notes; Includes index. Include bibliographical references and indexes. 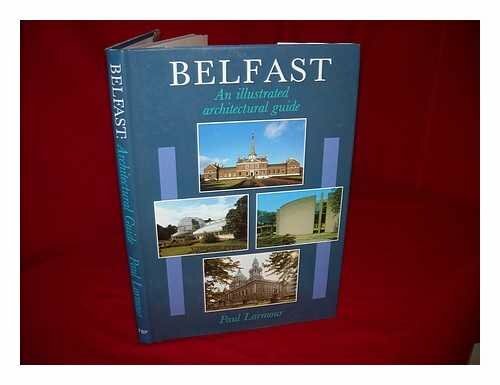 Subjects; Architecture - Northern Ireland - Belfast - Guidebooks. Architecture - Northern Ireland - Belfast - History. Historic buildings - Northern Ireland - Belfast. Belfast (Northern Ireland) - Buildings, structures, etc. Belfast (Northern Ireland) - Buildings - History. Belfast (Northern Ireland) - Architecture. Northern Ireland. Architecture - History. Belfast (Northern Ireland). Genre; Illustrated. Published by Friar's Bush P.